ITMO University is one of Russia’s top technological universities. 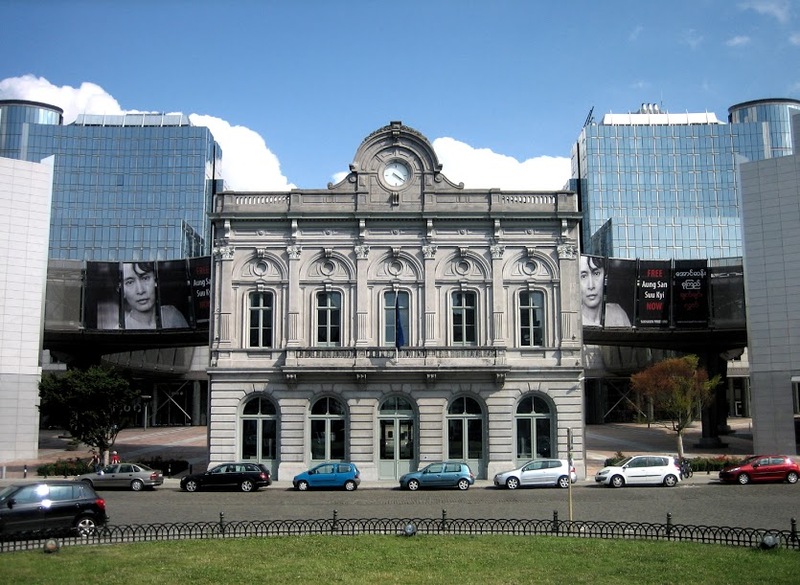 As a sign of its commitment to international cooperation, on the 26th November 2014, ITMO University launched the first European Representative Office ever created by a Russian university in Brussels - in the heart of EU, close to the European Parliament and the Directorate-General for Research and Innovation, on the famous rue du Luxembourg. ITMO University Representative Office is the point of contact for European partners interested in educational, scientific, and technological cooperation with the University. Development of partnerships between ITMO University spin-off companies and members of the European innovation ecosystem.